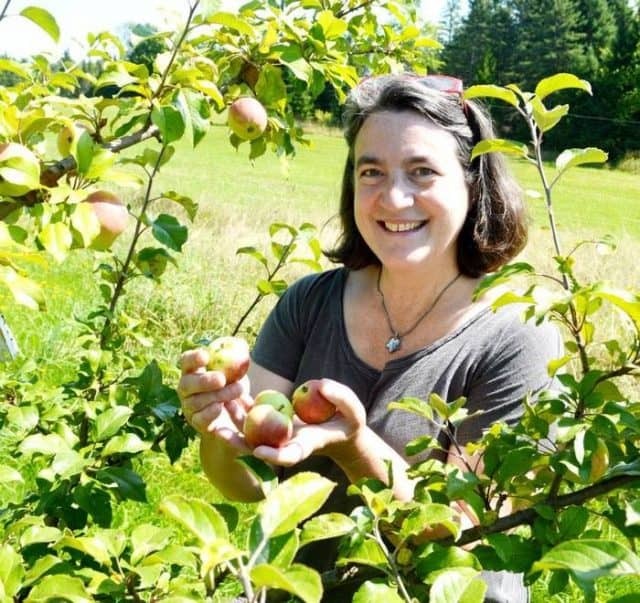 Newport, Vermont’s Eden Specialty Cider is well known in cider circles for its world-class ice ciders. Now we all have the opportunity to learn some unique business and economic insights from Eden’s co-founder and co-owner, Eleanor Leger. A lot of interest has been building and discussions growing about the business of cider in America. Who better to learn from than a Harvard graduate with an MBA from The Wharton School? Cidernomics is Eleanor’s new blog—or as she calls it, “a set of ramblings about the economics and social characteristics of rural, low-tech small businesses.” If you are interested in the underdogs, small scale agriculture-based businesses and rural economies, you should be reading Cidernomics. The most recent post, on “cider value chains,” offers an understanding of the cost of getting cider to your table.